We love to share pictures of our beach yoga classes if available. You can post yours to our facebook page or send them to us as an email. 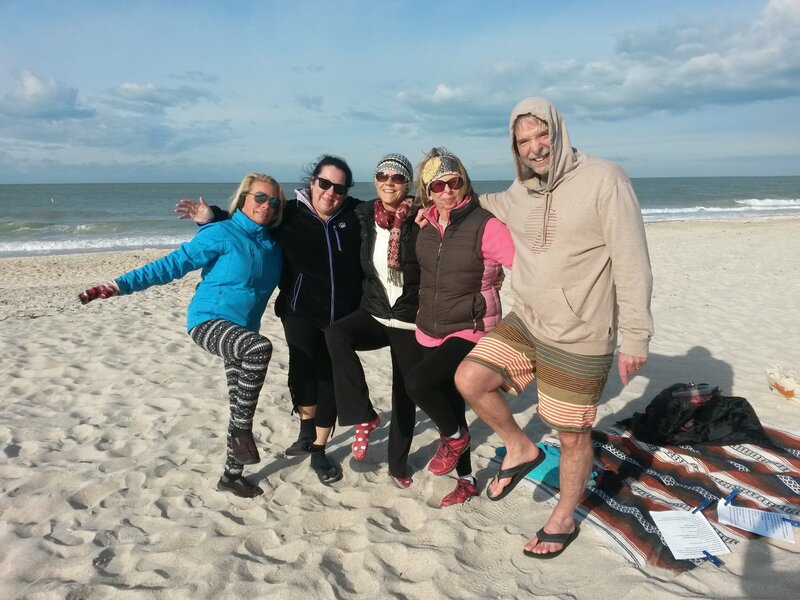 We are adding a Saturday 9 am Manasota Beach Yoga class for busy people after being frequently asked for this addition especially from local residents. We hope to see you there. Starts December 3rd 2016.